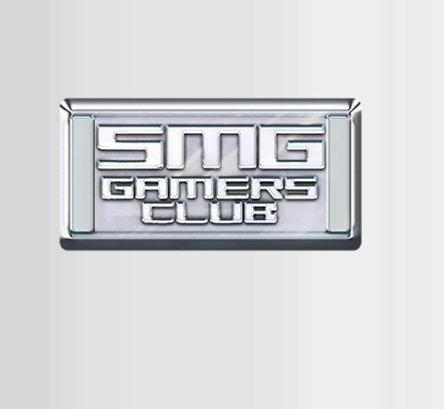 What is the SmashMouth Gamers Club? as even getting your Name In The Game! Give a little to us, and we give a lot more back. Each membership has different costs and different rewards. Just want to recieve updates on our current products? Bronze is for you. Want to test one of our games? Go for Gold! Each Membership lasts 1 year from the day of signup. As a special offer, sign up now and recieve double discounts on all memberships! What other cool stuff do I get? Sign up to Silver or Gold and we will enter you into competitions to come and pay us a visit at our Studio in the heart of Manchester! We are also taking ideas for games, opinions on current products and general concepts and looking to expand our catalogue of IP. © SmashMouth Games Ltd 2006-2010 All rights reserved.